Over 80 participants gathered at the ICC Middle East and North Africa (MENA) regional office in Doha on Tuesday to discuss the numerous opportunities and challenges that the World Trade Organization (WTO) Trade Facilitation Agreement (TFA) presents to businesses and governments in region. The International Chamber of Commerce (ICC) continued its intense campaign to urge WTO member countries to begin the implementation process of the trade facilitation measures agreed to in Bali in 2013, despite recent hold ups of agreement ratification. The ICC MENA regional office brought together policymakers and stakeholders in the seminar, under the patronage of H.E., Minister of Economy and Commerce of Qatar, to stress the need for MENA region countries to adhere – to the greatest extent possible – to maximum obligations under the TFA and contribute to reducing cross-border trade barriers. Sheikh Khalifa, Chairman of Qatar Chamber of Commerce, said: “Qatar Chamber has always believed business could provide a practical and forward-looking trade policy that would contribute to economic growth and job creation through simplifying administrative procedures and standards that dictate how goods cross borders or how they are handled in customs and we have been working closely to ICC to encourage all WTO parties to seal the trade facilitation deal.” While WTO officials reconvene in Geneva to try and unblock the impasse in ratification of the agreement, the event highlighted how Qatar and other countries in the MENA region are pressing ahead with domestic reforms aimed at reducing customs barriers in anticipation of the TFA entry into force. During the event, Abdulla Ghanim Al-Ghanim, Ministry of Economy and Commerce of Qatar, pledged his country’s commitment to reducing the cost of doing business in the region. Raed Safadi of the Organization for Economic Co-operation and Development (OECD) noted that the cost reduction potential of trade facilitation would reach almost 14.5% of trade costs for low income countries, 15.5% for lower middle income countries and up to 13.2% for upper middle income countries. Specifically for the MENA region, full implementation of trade facilitation measures would reduce these costs by 10%. According to the OECD, such cost reductions would greatly benefit the small- and medium-sized enterprises (SMEs), as they suffer disproportionately from customs bottlenecks. 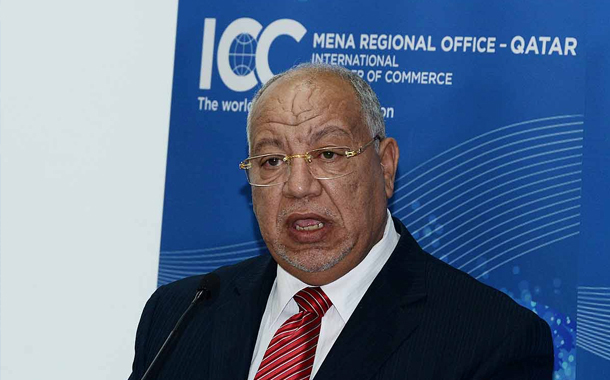 Mohammed Ibrahim, Head of ICC MENA, underscored how trade facilitation reforms will enable many companies to trade internationally for the first time, particularly as the Internet opens up new market opportunities for SMEs to connect with customers across borders. Business executives and policy officials also discussed the interplay of customs facilitation and supply chain security. With the MENA region hosting many free trade zones, issues of counterfeiting and illicit trade in free trade zones were closely examined. “Supply chains are only as secure as their weakest link,” said Donia Hammami, Policy Manager of the ICC Commission on Customs and Trade Facilitation. 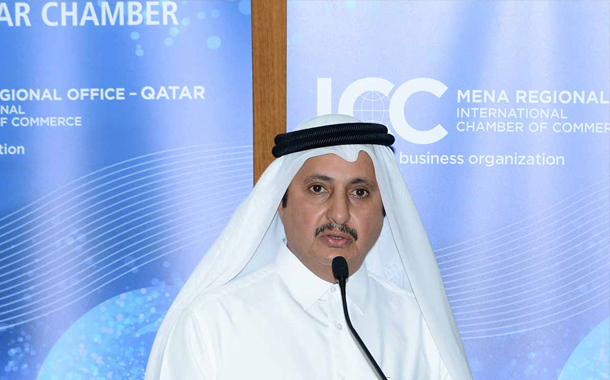 The seminar was a concrete example of ICC’s and the Qatar Chamber’s continuing support of the ICC World Trade Agenda initiative aimed at reinvigorating trade negotiations at the WTO for generating economic growth and job creation.